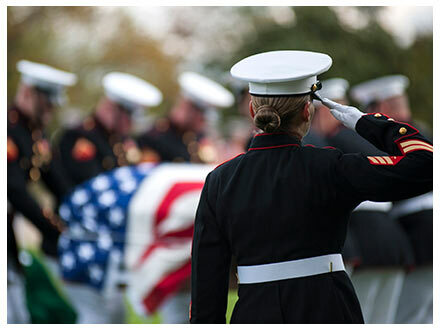 From the beginning of recorded history, societies have created ceremonies to honor those who have died. In the beginning, the purpose of the ritual was to send the deceased on his or her journey into the afterlife. Today, however, many experts agree that the benefits of a service are for those who remain behind. Coming to terms with the loss is important to help survivors adjust and recognize that a death has occurred. A funeral service provides the opportunity for friends and family to celebrate the life that was lived and allows the healing process to begin. 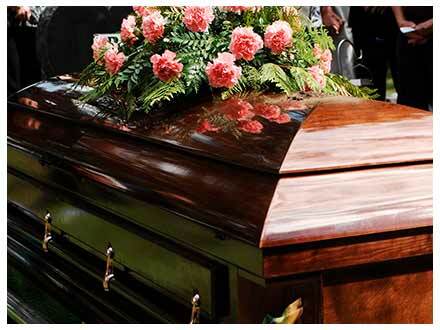 Caskets are made of either metal (bronze, copper or steel) or wood, and are available in a variety of styles and colors. Prices vary, depending on the exterior and interior materials used. Bronze, a semi-precious metal, is more expensive than steel. Mahogany, a rare hardwood, is more expensive than the readily available softwood pine. 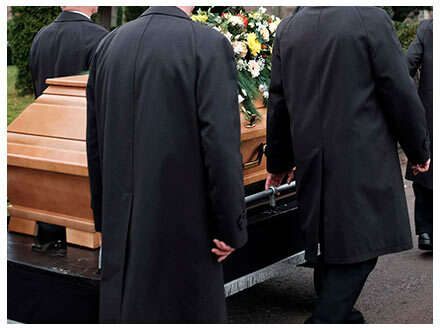 There is also the option of adding personal touches to most caskets. Yes, preplanning is one of the most caring things you can do for your loved ones. It provides them with a clearer picture of your final wishes and helps to relieve them from worrying about how you would really prefer to be remembered. These plans may be as simple or as elaborate as you choose. You can comfortably prefund your arrangements to help alleviate placing future financial burden on your family. The preplanning process allows you to plan at your own pace, equipped with facts and ample information, so that you feel comfortable about the choices you make. 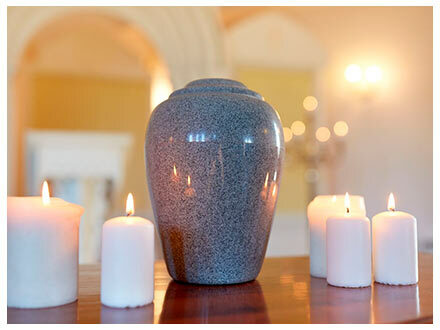 Making arrangements in advance also lets you prefund a service and funeral at today's prices. We can assist you with your prearrangement needs. You can also visit our preplanning section for more information.